Nick joined Bulldog early 2019, after graduating from University of East London with a first class honours. 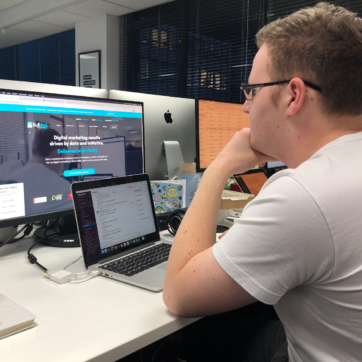 He settled into the PPC team extremely well and loves watching the positive impact his work has on our clients campaigns. 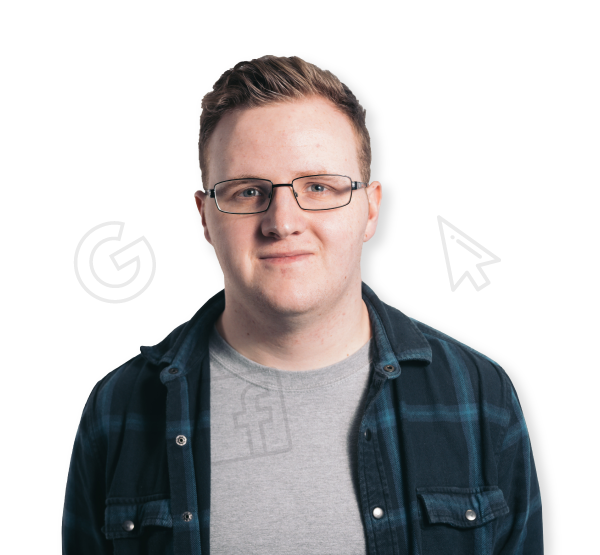 In his spare time, Nick plays rugby for Benfleet Vikings and has a strong passion for PC gaming; he even attends gaming events all around the world! When it comes to music, Nick's favourite artist is Kendrick Lamar... which the majority of the office are very happy about. 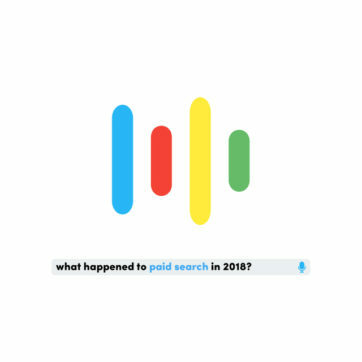 What happened to paid search in 2018?